Martinware, a salt-glazed stoneware, is known for grotesque bird-like creatures with long beaks called “Wally Birds,” and unusual pieces, like this two-faced jug. 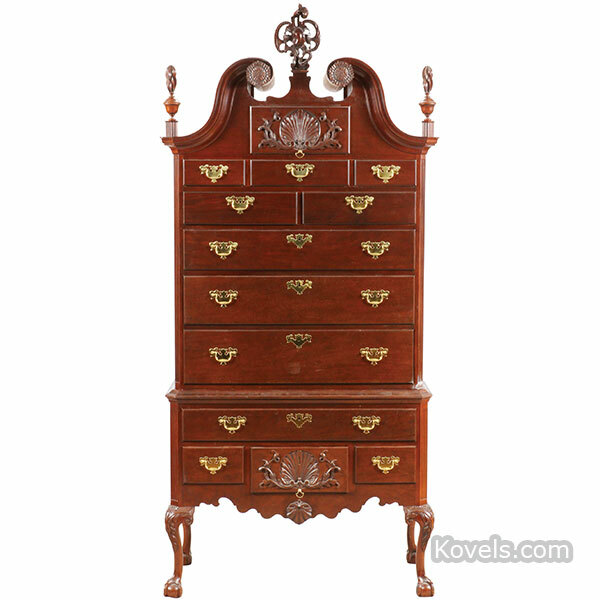 We give prices and how to identify Martinware. Vintage jewelry should be examined carefully. Condition is an important part of determining value. Brand names and marks also increase value as was seen in the price of this Coro duette pin. 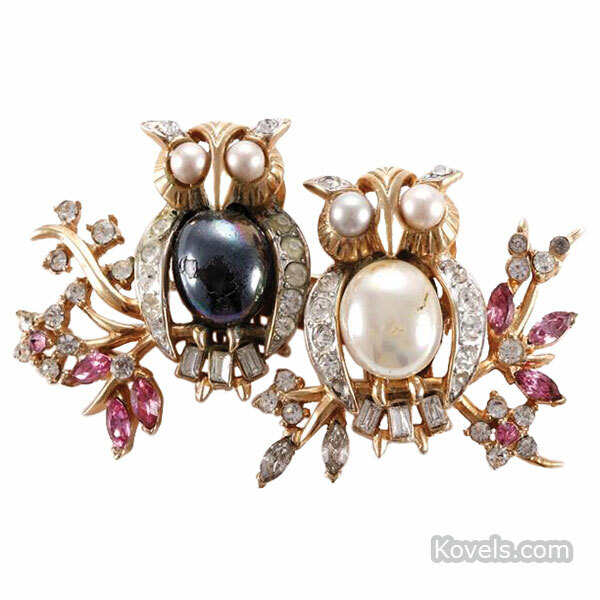 Find tips on selecting vintage jewelry and see more pictures and prices. 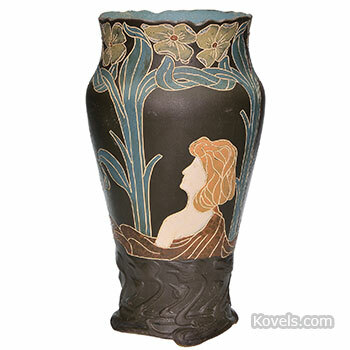 A recent sale offered everything needed to recreate an Arts and Crafts room. The movement brought simple lines and natural hues to 1930s home décor. Reds and olive greens were popular. 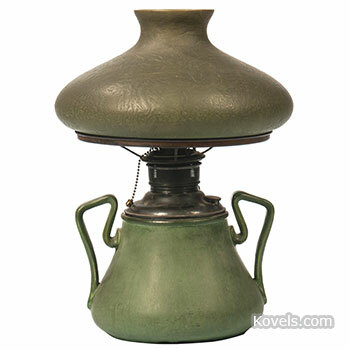 This lamp with a green pottery base and a green textured glass shade is a perfect accessory. See more photos of accessories and their prices. 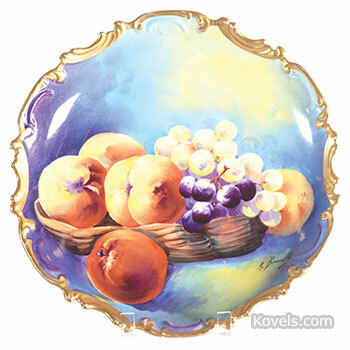 Limoges chargers are decorative despite being destined to sit beneath another plate. Nature scenes are common, as are still lifes like this fruit basket. To see more plates and prices, charge over to our article. Advertising is designed to catch the eye and Coca-Cola’s signature red logo is recognizable all over the world. 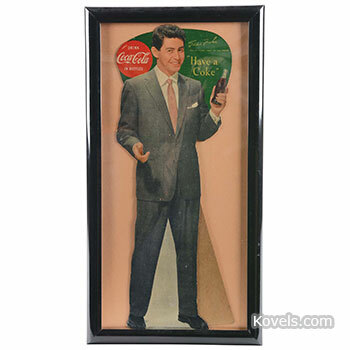 This 1954 cardboard sign features crooner Eddie Fisher, star of “Coke Time.” Take a refreshing break and see pictures and prices of Coke advertising. Paint was a way to both protect the wood and provide color. 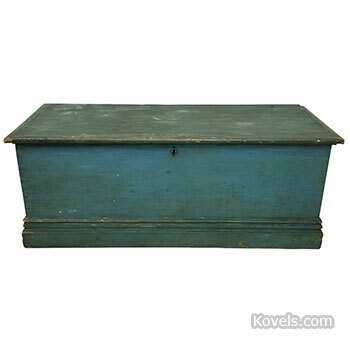 This painted, 19th century pine blanket box, still vibrant, was one of several pieces attracting interest at a recent sale. More examples of painted "American country" furniture await. Comic books are earning grown-up prices but condition matters. 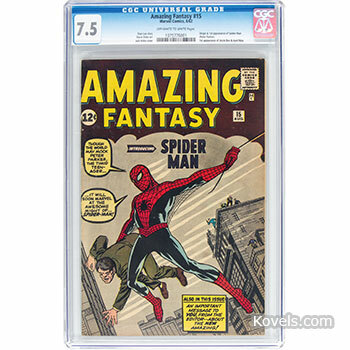 This 1962 Amazing Fantasy #15 comic book introducing Spider-Man fetched more than six figures! Swing over for prices and more photos. 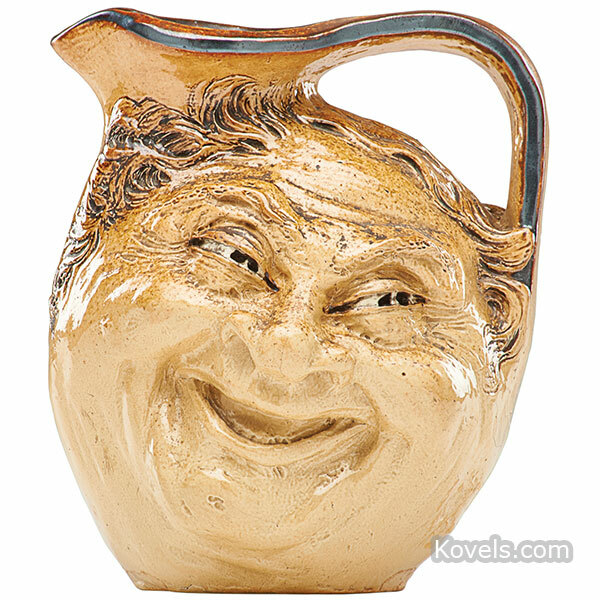 The popularity of finely crafted ceramics continues. This Owens Henri Deux umbrella stand is just the item for a rainy day. See photos and prices. Presidential lifestyle, pets and even legends were often portrayed in collectibles. 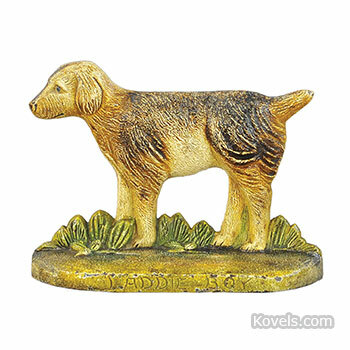 To see President Warren G. Harding’s dog depicted on a Laddie Boy doorstop as well as other memorabilia, march to our article.